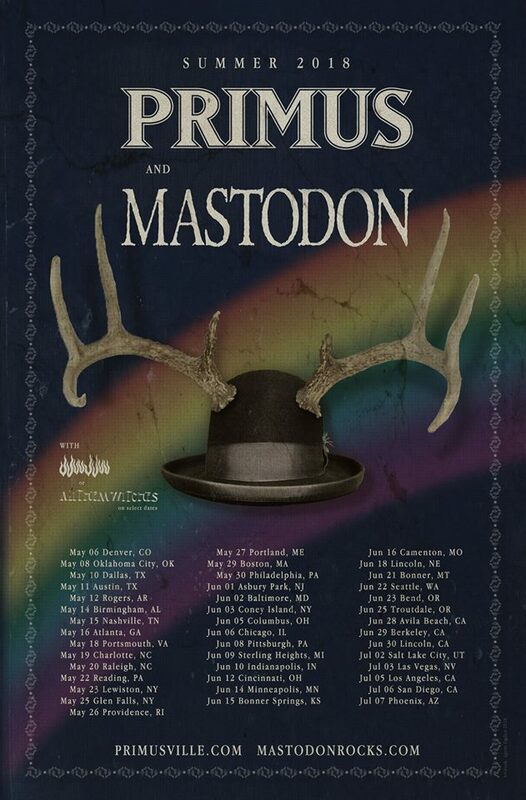 As it said above, Primus and the now grammy-winning Mastodon are hitting the road together. According to a Facebook post, this summer the two groups will be gaining support from JJUUJJUU​ and All Them Witches on respective, select dates. 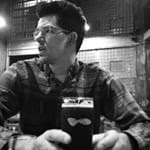 A pre-sale, including VIP package options, will also be happening. Pre-sale begins January 30, at 10 a.m. local time. Regular ticket sales begin this Friday, February 2 at 10 a.m. local time. You can find more details about the tour here. Primus’ last album, The Desaturating Seven, was released in September of last year, and there was exciting news in the Mastodon camp Sunday as they took home the Grammy for “Best Metal Performance” for “Sultan’s Curse” off the solid 2017 album, Emperor Of Sand.